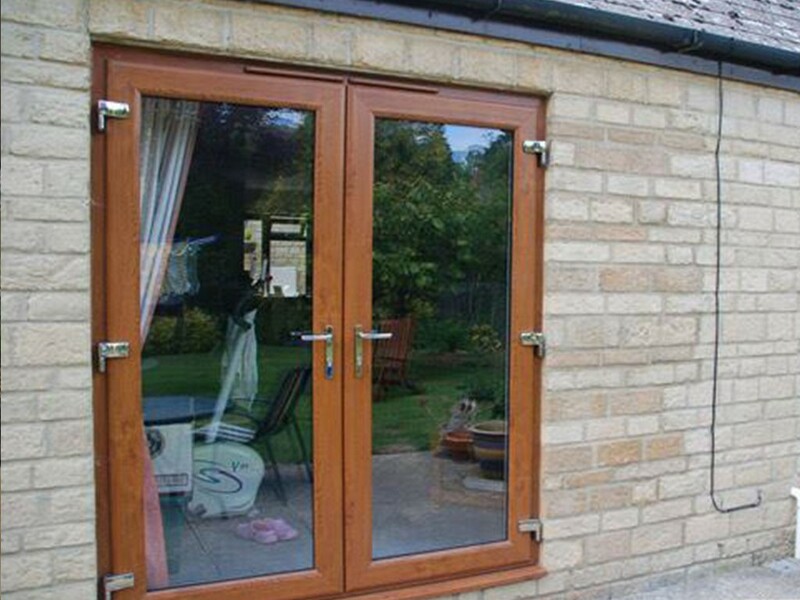 We offer uPVC doors & replacement doors in Oxford and surrounding areas in Oxfordshire. 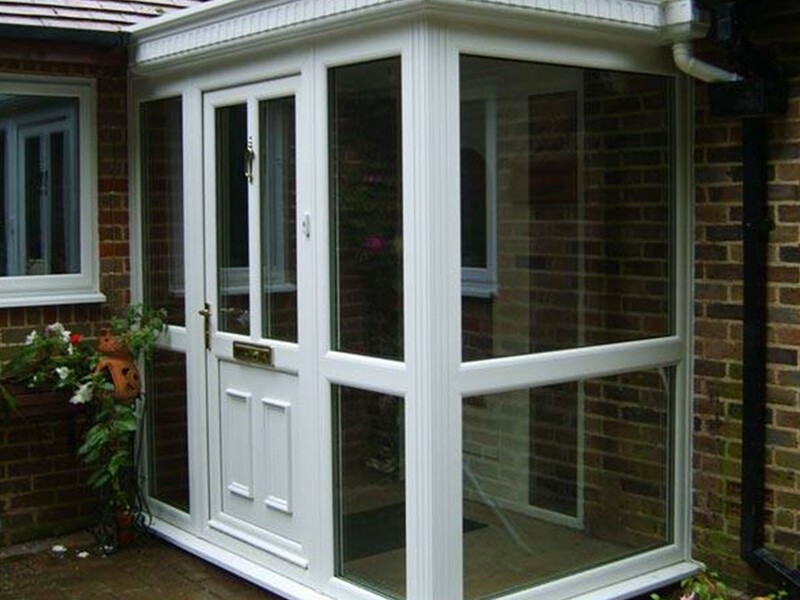 uPVC, or unplasticised polyvinyl chloride, is an increasingly sought-after material in replacement doors. That’s perhaps not surprising when you consider its many great properties, including its strength and resistance to weather, sea water, fading or rotting. 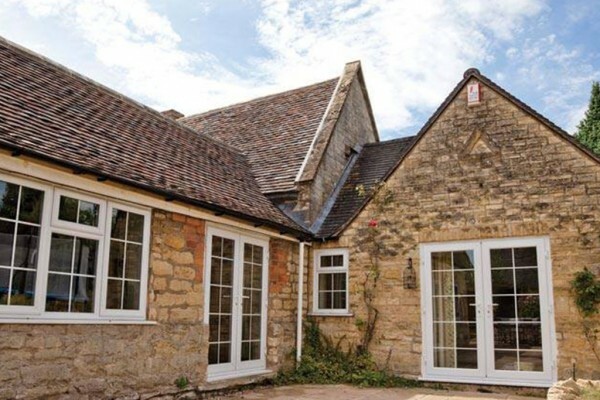 Where uPVC really comes into its own, however, is with its insulating qualities, which help reduce energy bills and keep unwanted noise and the cold and damp at bay. Equally, your property stays pleasantly cool all summer long. This versatile material can be used in a huge variety of different door frames, and in different colours. 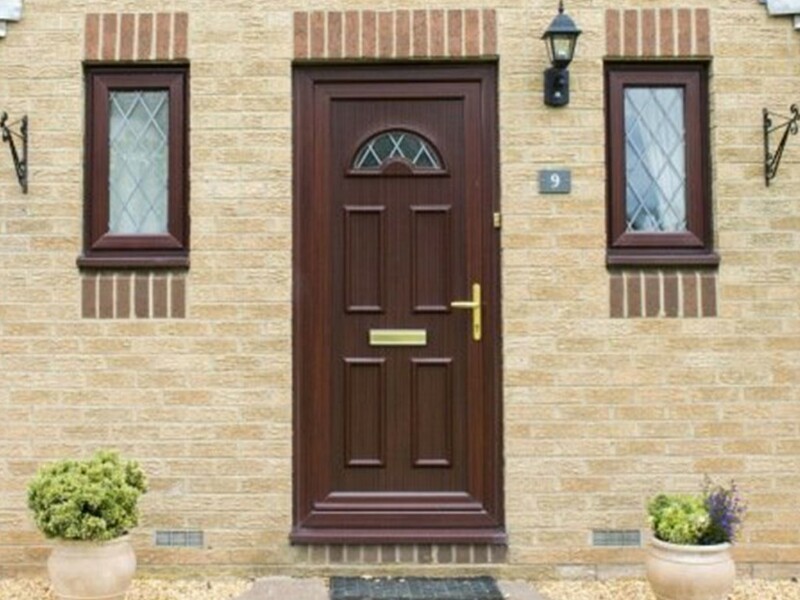 You can also look forward to great versatility – uPVC replacement doors are available in an extensive line-up of smart-looking colours. 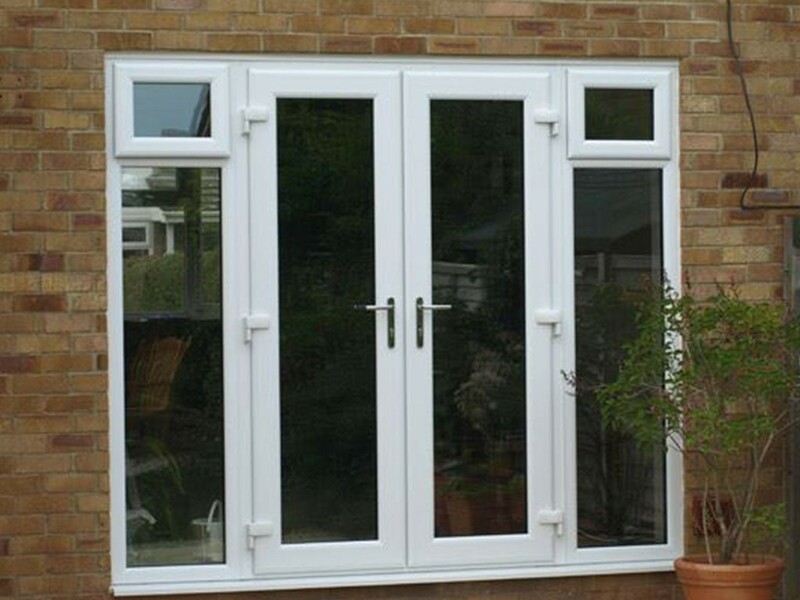 Finally, the low cost of uPVC is another key factor behind its appeal. What’s more, you’ll save time because this popular polymer is so low-maintenance – all it needs is the occasional quick wipe down with a damp cloth. Our solutions blend form, function and aesthetic appeal and are attractive in terms of proportion, symmetry and style. 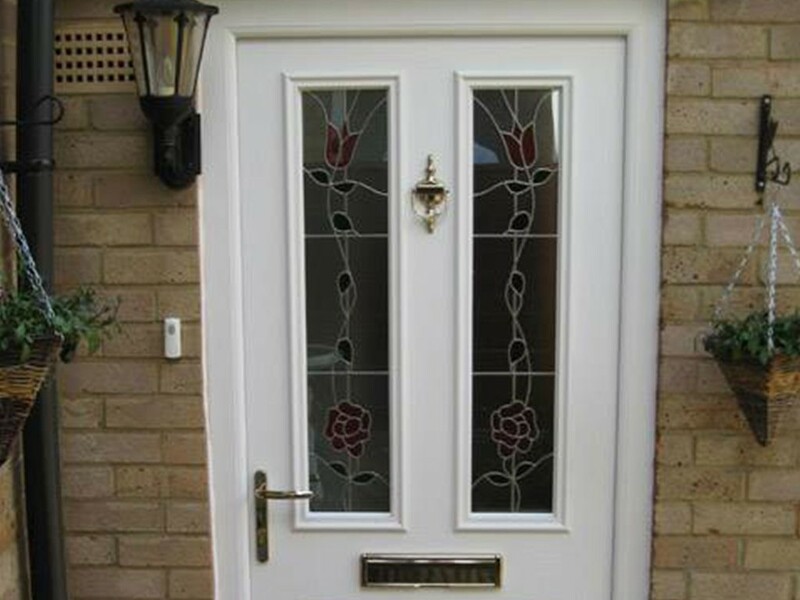 Our exquisitely styled Halo Rustique and System 10 low-maintenance, eco-friendly uPVC door solutions give your home more than a dash of timeless elegance, while suiting and enhancing its existing style, whether that’s a period or modern look. You can have confidence that these products are engineered to the highest quality and dependability standards – and are fully recyclable. Look forward to energy-saving efficiency, leading to lower energy bills and reduced heat bills so you stay warm and cosy. Meanwhile, outstanding acoustic insulation keeps unwelcome noise at bay. Doors are also designed to meet even the most demanding security requirements, with extra-strong locking systems and high-strength hinges. 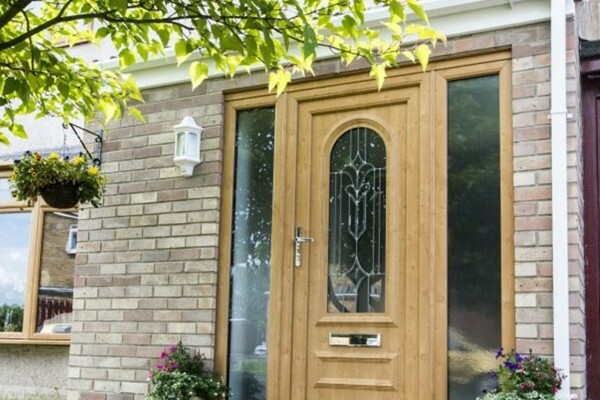 Equally, the high-quality, eco-friendly uPVC used means doors are very low maintenance. 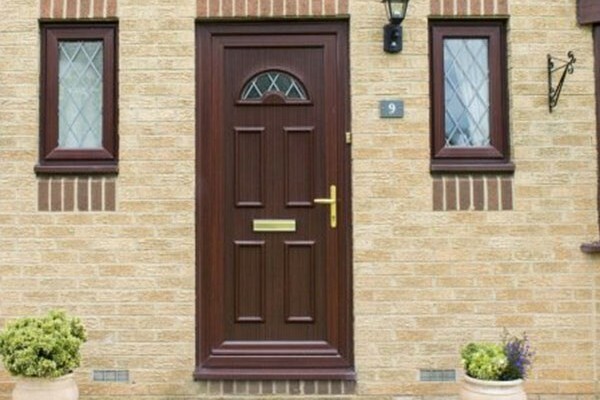 We offer front and back doors to match your windows – or perhaps it’s time for something completely different? 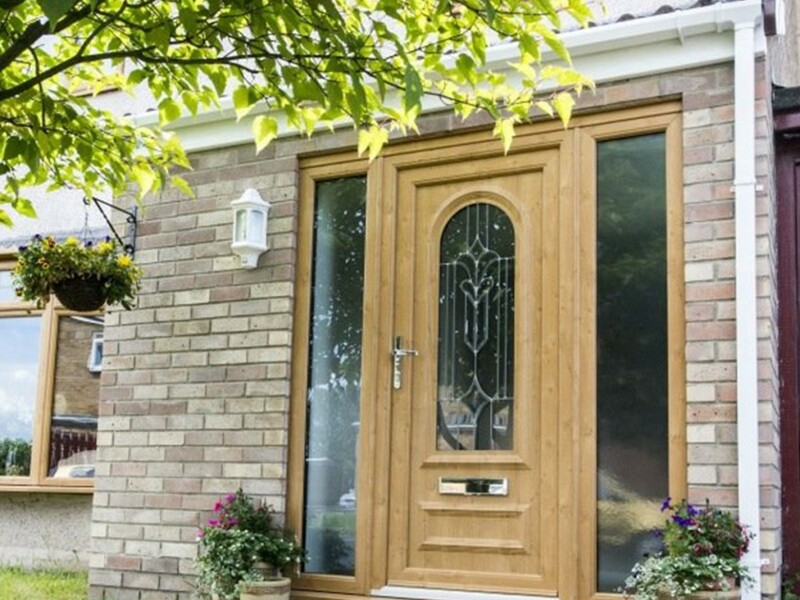 You’ll be able to take your pick from a great range of styles, decorative glass patterns, door ‘furniture’ to match and a selection of locking hardware so that each door is effectively tailored to each individual property. 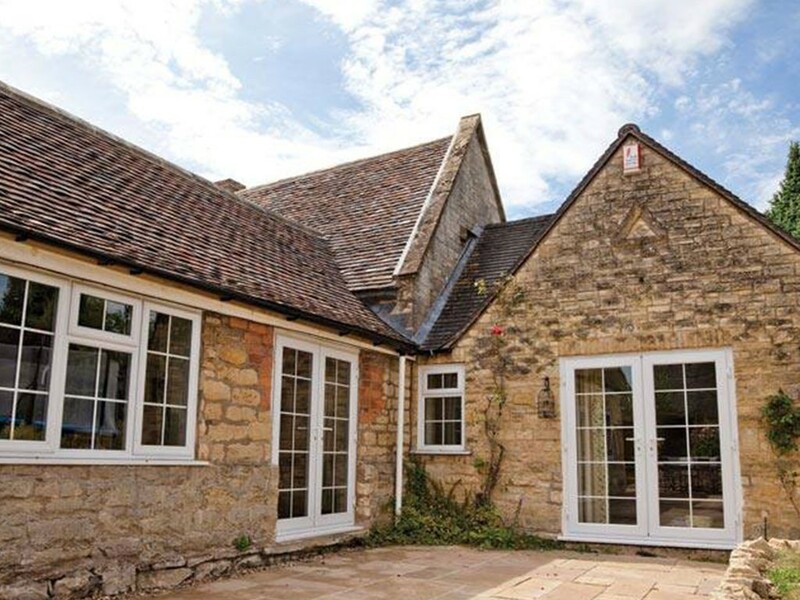 Meanwhile, we also offer patio and French doors to bring the outside indoors, create a wider opening from a house or conservatory, and flood your home with natural light, with minimal obstruction, all year round. Alternatively, bifolding doors have panels which concertina into a reduced space, maximising the amount of natural daylight in a room. All have a choice of smart-looking handles and other hardware, from modern chrome to white or gold. 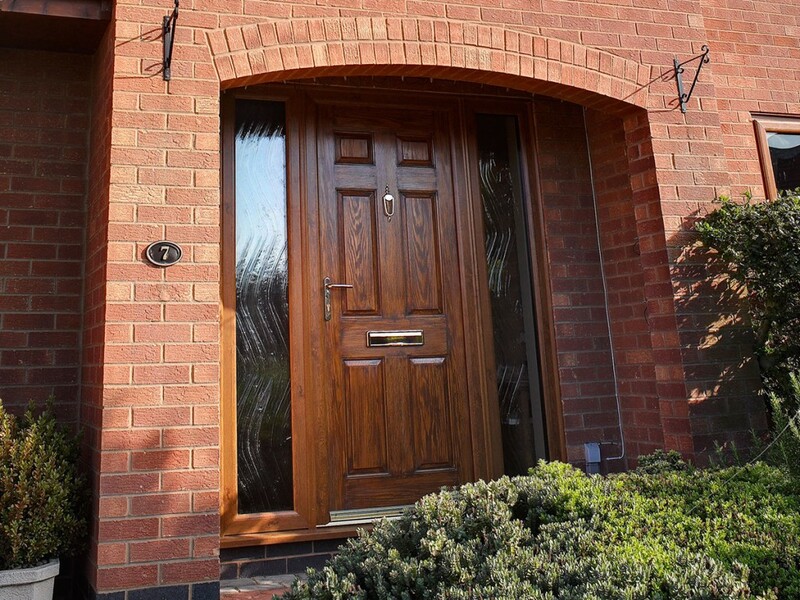 The doors also come in varied colour choices and glazing styles, in three classic finishes – cherrywood/oak or rosewood, woodgrain pattern texture, or a modern white finish. There’s also a range of coloured foils for a unique finish – just ask us learn more.